How do commercial property prices in the UK vary by region? Before investing in commercial property it is essential to take into consideration the ways in which property prices in the UK can vary by region and the reasons for this variance. The precise cost of a commercial property investment depends on the means by which the investor enters the property market. It is also important to take into consideration the type of commercial property you are intending to invest in. Although they differ widely in terms of size, location and features, all are spaces purposefully designed in order to accommodate a commercial business. The 2018 UK commercial property market is diverse for landlords. Current footfall declines with the retail sector are ongoing, leading to decreasing rental fees from commercial retail spaces. 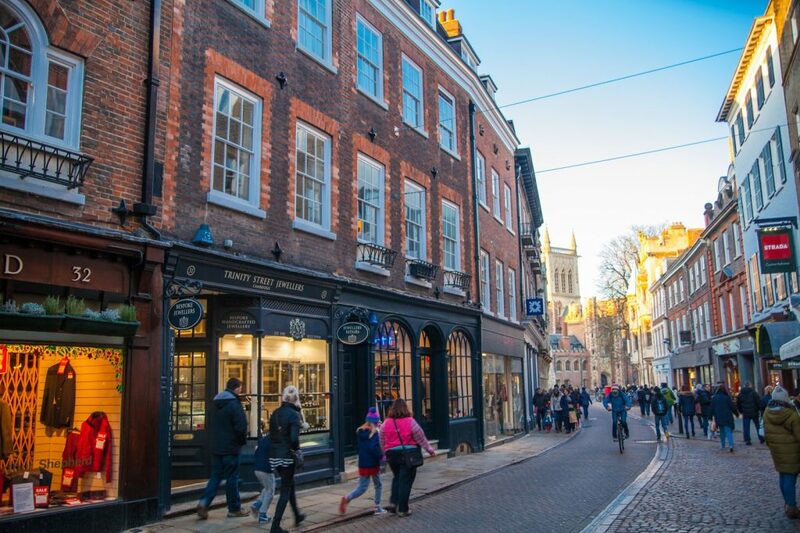 There is no doubt that commercial property in the UK retail sector is currently losing value, due to the financial difficulties that many high street shops are facing. There is no regional variance in this aspect of the 2018 commercial market – retail decline is nationwide and with established retailers such as Marks & Spencer, House of Fraser, Debenhams and New Look in the midst of large-scale closures, this should come as no surprise. With negative near term capital value projections for retail in every UK region, the commercial market for retail properties is at a ten-year low. By contrast, there is a rising demand for industrial space across the whole of the UK and for the first time since 2016, there was a rise in tenant enquiries for commercial office properties. The prices of industrial space in particular are stable and their near term rental projections healthy. For a statistical analysis of regional commercial property prices in the UK, economists from The Royal Institution of Chartered Surveyors (RICS) publish a Commercial Market Survey every quarter. This provides a detailed breakdown of the current commercial market by region, with accompanying figures. According to RICS’ most recent survey, ‘London continues to return the most pessimistic feedback’ of any region related to the commercial property market. Rents are predicted to drop for secondary office space (in contrast to the rest of the country) as well as for retail. However, the commercial property picture in the capital isn’t entirely pessimistic. Reports on the rent of prime office space in London are relatively positive and the rent of London industrial space is also growing steadily. How do regional initiatives affect the commercial property market? It is advisable to research the availability of each of these initiatives prior to investing. At Martin Slowe Property Services Limited we have been providing an expert commercial property service since 1962. With more than 50 years’ experience in industry, we are well-placed to advise you on all aspects of commercial property management, landlord/tenant services and more. For more information or specialist advice, please get in touch with our team.